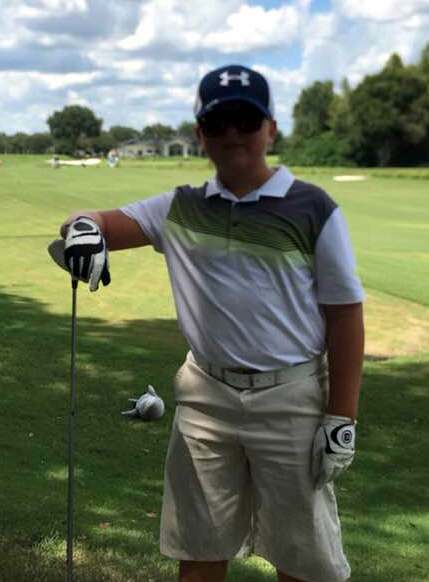 Oliver Betschart competed on the PGA North Florida Section Junior Tour. Betschart competed in the Tampa Bay Junior Open. Betschart would finish T3rd after a Two Round 12-over par 83.